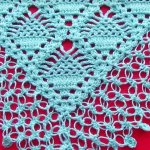 Hi everyone who loves crochet! 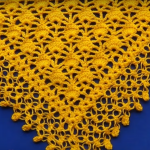 Today especially for you www.crochet-ideas.com has researched and selected the video of lovely triangular Shawl. 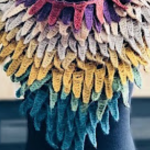 You will probably agree with us that nowadays scarf is not only accessory, that is wearable in winter in order to keep you warm, but at the same time it is the best way to express your personality, style and taste. 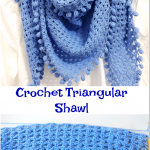 This shawl can be worn during the 4 season of the year. 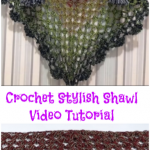 Start crochet this amazing shawl right now and it will give you distinctive look among the crowd. It is distinguished by its refinement and originality. 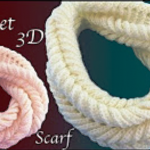 This shawl can be worn in combination with any outfit and it will surely take special place in your wardrobe. You can choose your favorite color. Good Luck!! !